Every once and awhile, I get into crazy project mode beyond the typical amount of projects that I usually have. With some spring weather finally arriving, I undertook many tasks this week. 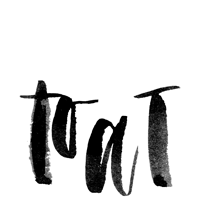 I filled every hour of every day with work, and I realized after several days that I hadn't checked my email or blog for almost a week. It is incredibly rare for me to not check these things at least once a day, but I love that I have something to show for my world wide web absence. 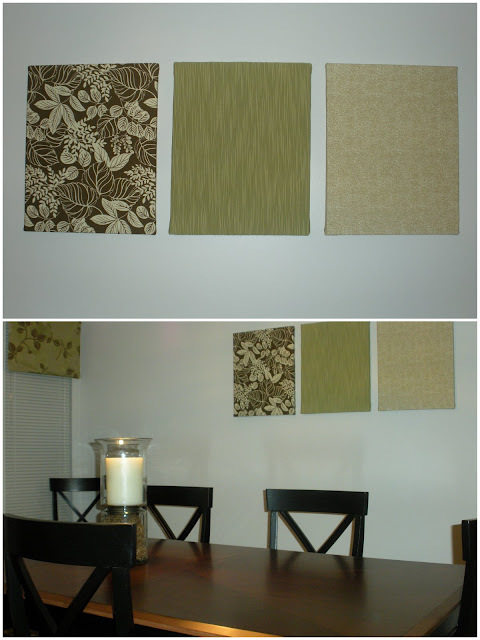 I made some canvases to hang in our dining room. We had an empty wall that needed to be filled, and I would much rather create my own art than spend mucho dollars. These were so easy. I just covered canvases with coordinating fabrics, and voilà. 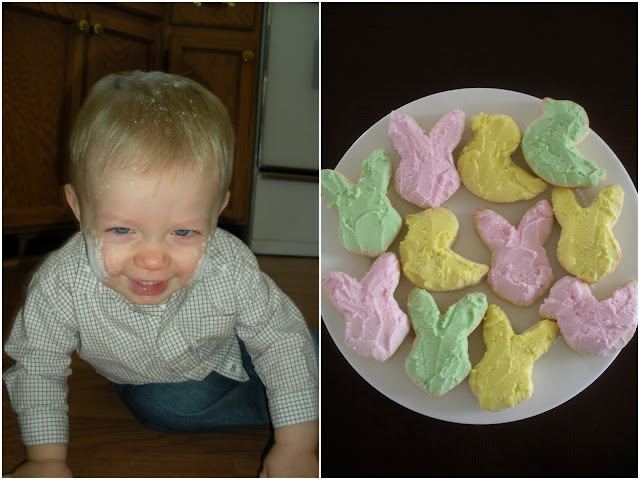 Blake helped me make some spring sugar cookies, which for the first time in 3 years (ever since I've lived at a high altitude) actually turned out. Even though they are just cookies, it was a huge feat to actually bake a batch that I didn't have to throw away. 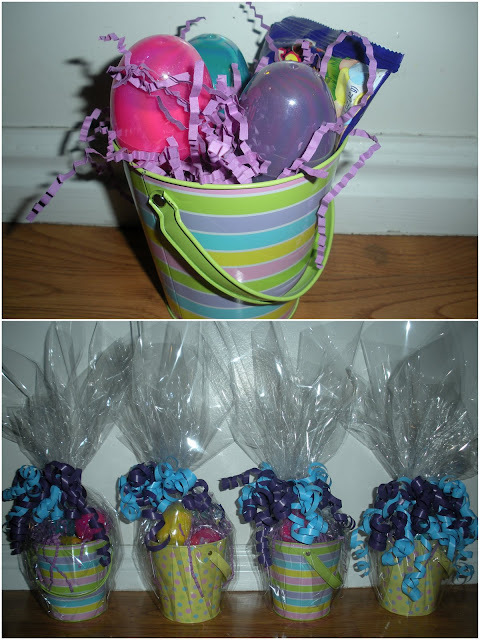 I also made some Easter buckets for the ladies I visit teach. Target's dollar spot provided the buckets, and everything looks cuter when wrapped in clear cellophane. I wanted to do something for my parents for watching Blake for a month while I did my yoga teacher training. I remembered how my mom always commented on how much she loved the watercolor painting I did for our house. 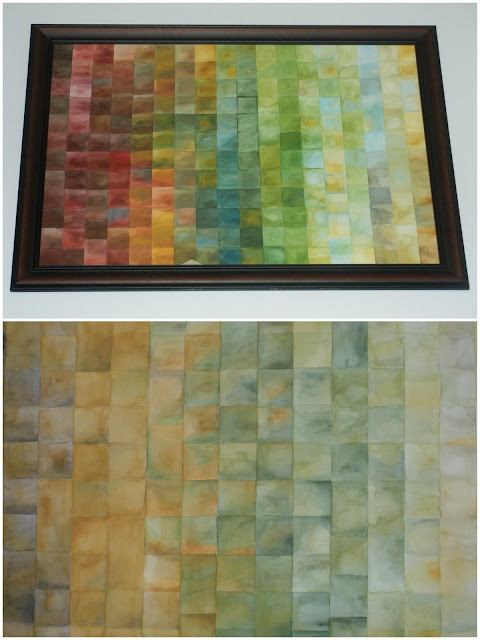 So, I painted them a similar watercolor, only using more earth tones that would fit their home better . Don't worry, I didn't do this all in one week. I'm not superwoman. I only finished it this week. Now I just have to figure out how to ship it since I painted on nice heavyweight watercolor paper that will not bend or roll. And last, but by no means least, I tackled some major spring cleaning projects. I spent three days washing all of our windows inside and out, pulling weeds, raking the yard, dusting lofty places that I'm pretty sure have never been dusted, spraying the dirt off of our siding, moving around furniture, and cleaning indoor light fixtures. Our dishwasher also broke (which is thankfully getting fixed tomorrow), which left me with hours of washing dishes by hand. However, my most noteworthy accomplishment was cleaning our mini-blinds row by row by row. I seriously now loathe looking at anything that even resembles some sort of window blind. Again, in several of the windows, it looked like the mini-blinds had probably never been dusted or cleaned. And our house is 17 years old. One tool that aided in this process was the use of this microfiber cleaning glove. If you are going to be attempting this project anytime soon, I would recommend the glove for at least partial sanity. After all this, I complain about being exhausted and about how I haven't sat down all week, but the truth is, I feel completely wonderful about myself when I have been productive. It must be a disease I have. I am so grateful for the energy that I have been given, for a toddler that has begun to entertain himself more and more, and for easy access to Home Depot. Wow! Busy momma :) I love the watercolor picture!! Wow, I am completely impressed. I still can't believe I didn't know you were a painter! Those pictures are awesome! I also love how the canvases look! Such a simple idea, and it looks so great! Definitely impressed by your productivity. Send some of your motivation my way:). You are still so crafty Nashy! I'm impressed! you know how to keep busy!! spring cleaning always makes me feel so good too! i love your watercolor--I had no idea you were a painter!! I love those canvas fabric "things" what do you call them... wall art I guess? They are soooo cute and so simple. Someday when I am living in a semi permanent place I will have to do that. I love your water color picture too! You are so artistic! Wow. You inspired me to be more productive this week!